Rewilding is not just about rewilding our physical selves; it is just as much, if not MORE about rewilding our internal selves. In the ecological sense, rewilding is about restoring large areas of habitat back to their previous, natural state. In the human sense, rewilding is about connecting back to our wild and natural selves, acknowledging and respecting where we have come from and nurturing our wild, innate needs and desires. For our health, our children’s health and the planet. To launch the Rewilding Women Project, we’ll be hosting an Art Exhibition Event. This event will be 100% organised and run by women of the Byron Shire and donations from the raffle/silent auction will go towards local women’s charities. One way you can get involved, is to please fill out the survey below. The data will be gathered to gain insight into behaviours and also improve Rewilding Women’s services into the future. And please, WOMEN ONLY TO FILL OUT SURVEY PLEASE. 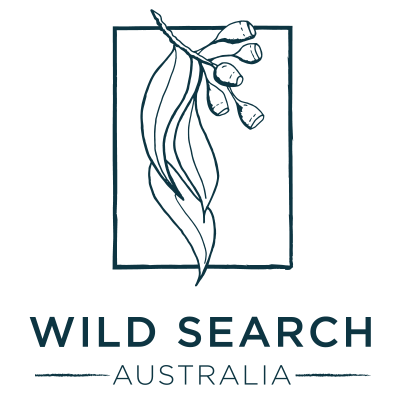 The ‘Rewilding Women Project’ is an ongoing project designed to connect women with their wild.